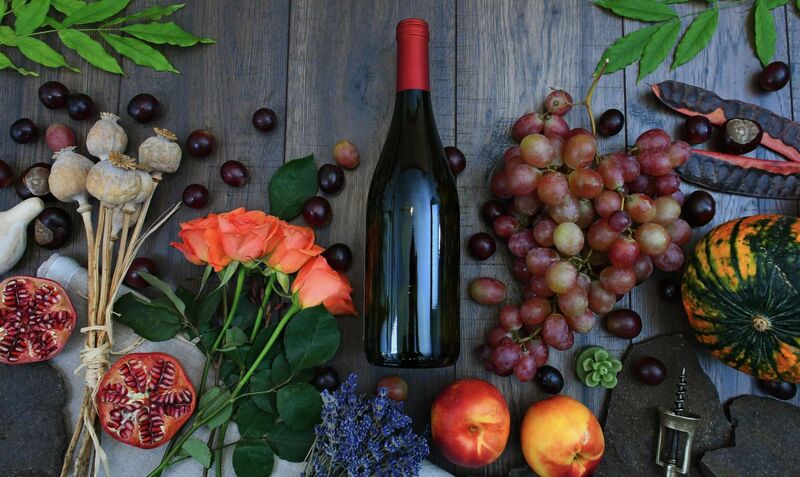 Whether or not you know your Grüner Veltliner and Nero d’Avola, the 8th edition of Malaysia Wine Fiesta on October 11 to 13 is bound to make any wine enthusiast's mouth water. Here's what spurred us to secure tickets for Straits Wine Company's jam-packed, three-day festival! Photo: Credit Malaysia Wine Fiesta / Straits Wine Co. It is what you make of it, but we're taking full advantage of Malaysia Wine Fiesta to assess our favored styles of wine! Sample and swallow/spit (buckets will be provided) up to 60 labels by 19 growers from both the Old and the New Worlds. Every entrant will receive a pocket-sized booklet containing a simplified score sheet; simply mark 'Love it,' 'Not bad' or 'Not for me' after tasting a wine; this aide-memoire will come in helpful after tasting a multitude of wines. If you believe in artisanal goods and supporting smaller, oftentime family-run businesses, Malaysia Wine Fiesta ticks all the right boxes. "We work closely with a huge team of sommeliers in Singapore who then decide which boutique producers end up on our portfolio and are featured at Malaysia Wine Fiesta," explains Tan Meng How, general manager of Straits Wine Company Malaysia. "The same producers will be also be highlighted at Singapore Wine Fiesta, which unfolds a week later," adds company executive Ting Guo Yi. Held annually at Tamarind Springs, Samadhi Carnival has always been a crowd-puller, and for good reason. Complete with an enchanting pond, romantic ambiance lighting and lush surroundings, the Indochinese restaurant is one of our favourite nature getaways in the heart of KL itself. Constant collaborators with Malaysia Wine Fiesta, the carnival will lay out a spread of more than 100 dishes while keeping the wines flowing. Heart-pumping entertainment comes by way of exciting cultural performances. Specialising in French-inflected fare such as pineapple tarte tartin and what this writer deems the best duck confit in town, Brasserie Fritz will host the second day of Malaysia Wine Fiesta. "Guests will get to enjoy some really special and rare bottles," tempts Guo Yi. "This includes Pomerol from the 80s and 90s; a Bricco Delle Viole, a grand cru Barolo vineyard; and wines from Domaene Gobelsburg in Kamptal, Austria, established since 1171." Malaysia Wine Fiesta at APW in 2016. Photo: Credit Straits Wine Company. Photo: Credit Botanica + Co.
Malaysia Wine Fiesta proves the perfect opportunity to stock up your wine cabinet or chiller, as all bottles sold throughout the three days will be marked at 20% less than retail. We're looking forward to revisiting old favourites such as Smallfry in Australia's Barossa Valley, and to getting acquianted with unfamiliar territory such as Château Kefraya in Lebanon's Bekaa Valley. Chin chin to all!